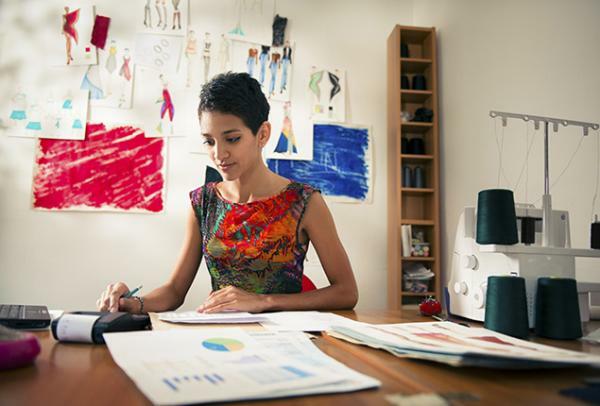 This program is for those considering entrepreneurship and those starting businesses who are ready to take the next steps, and is led by a Small Business Consultant. Topics covered include financing, marketing, taxation, regulation and permits, market research and more. This program is offered in partnership with the Small Business Centre Barrie, Simcoe County & Orillia. To register, call 705-720-2445 or use registration link; will not work with Chrome browser. Limit of 10 participants.